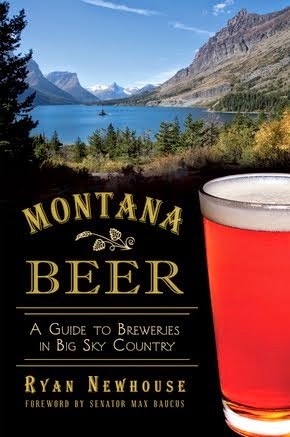 Montana has a couple of excellent beer events happening this weekend. 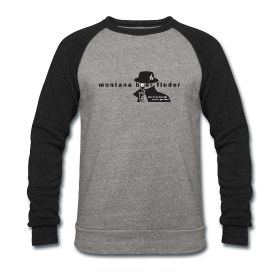 If you're nearby, check them out. 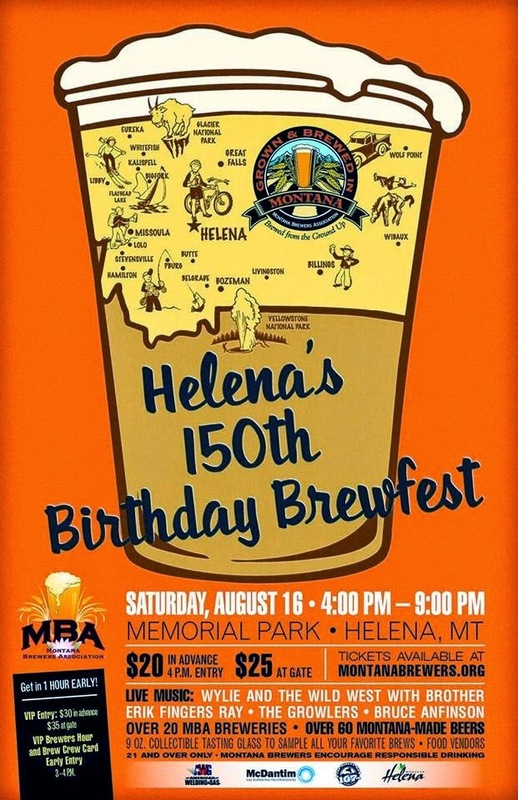 The Montana Brewers Association is organizing a special brewfest in Helena at Memorial Park in honor of its 150th birthday this year. 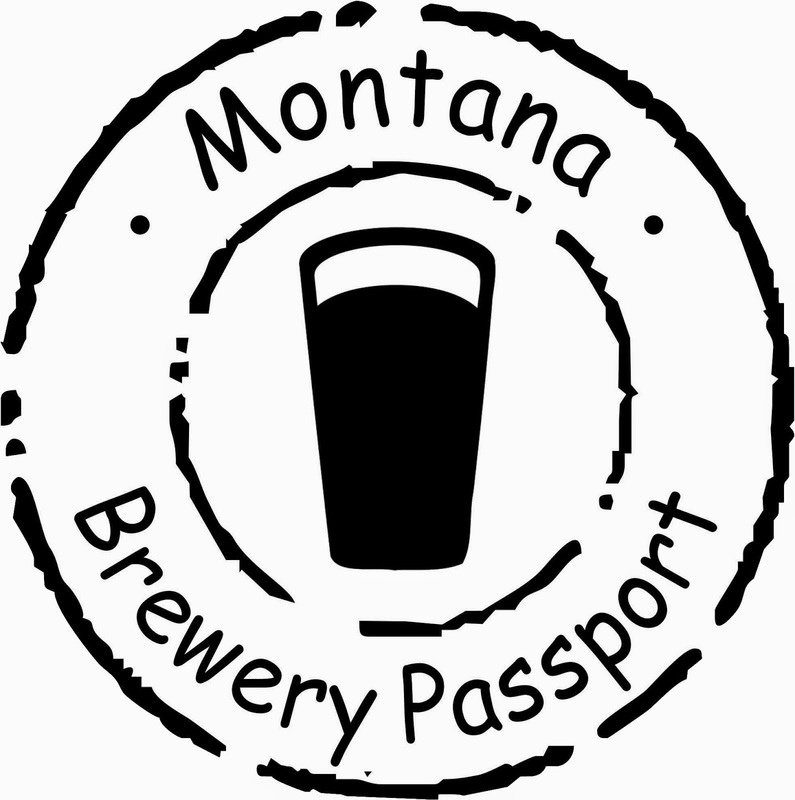 22 MBA-member breweries will be pouring 77 Montana-made craft beers, all the while imbibing on local music and a festive community crowd. Party starts at 4:00 p.m., with advance tickets running $20. That gets you a 9-oz. tasting glass. There's a VIP early-entry option available too. Food vendors will be on hand for dinner/snacks. 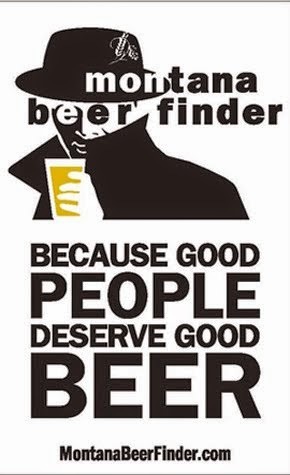 SEE THE FULL LIST OF BEERS HERE! Supposedly you could call this the "mile high" brewfest, given that Gardiner, Montana, officially sits at 5,280 feet in elevation. This popular brewfest is back for its 14th year, and it's again held in Arch Park. 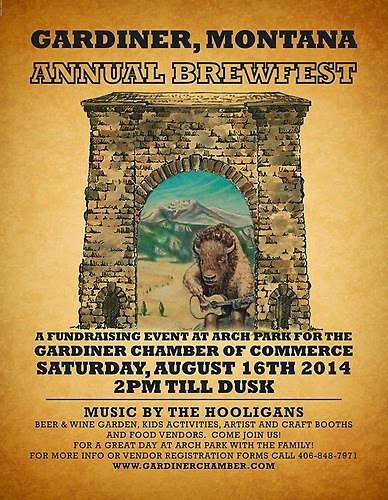 Organized by the Gardiner Chamber of Commerce, the beers get pouring at 2:00 p.m. and goes till dusk. Entry for those 21 and older who want to drink is $25, which gets you a commemorative pint glass and bottomless "tastes." P.S. Helena's elevation is 3,875 feet. This just in! We can't forget the Philipsburg Summer Concert, Auction and Brewfest! Also Saturday August 16, 2014, enjoy beers by Philipsburg Brewing Co. and 12 other brands. It will be held at the Winninghoff Park Amphitheater. Thanks Summer Sun Garden and Brew for the heads up!